Welcome to Rome, the capital of Italy which is full of life. 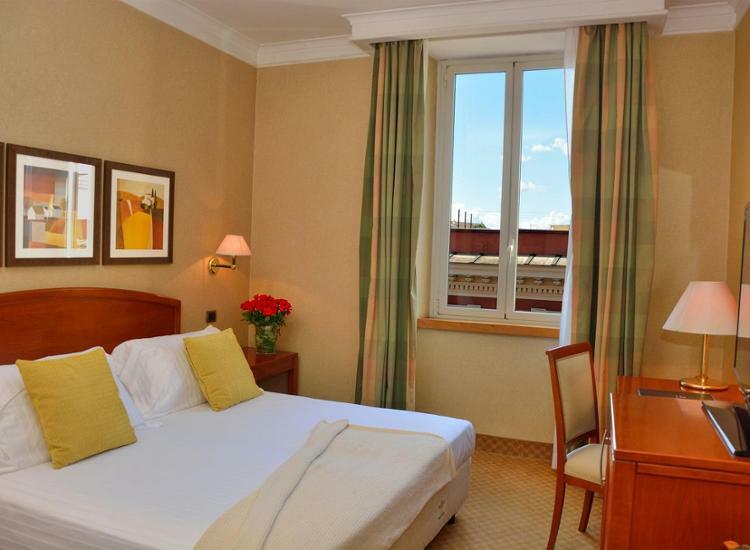 You will sleep in the comfortable Hotel Apogia Lloyd Rome with modern facilities and top location. 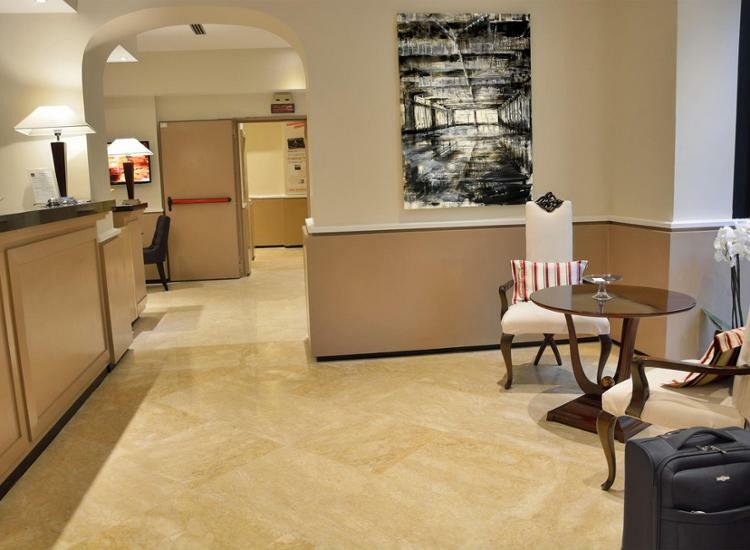 The hotel is located in the lively residential area of Nomentano, in the heart of the city, with excellent access to all attractions. 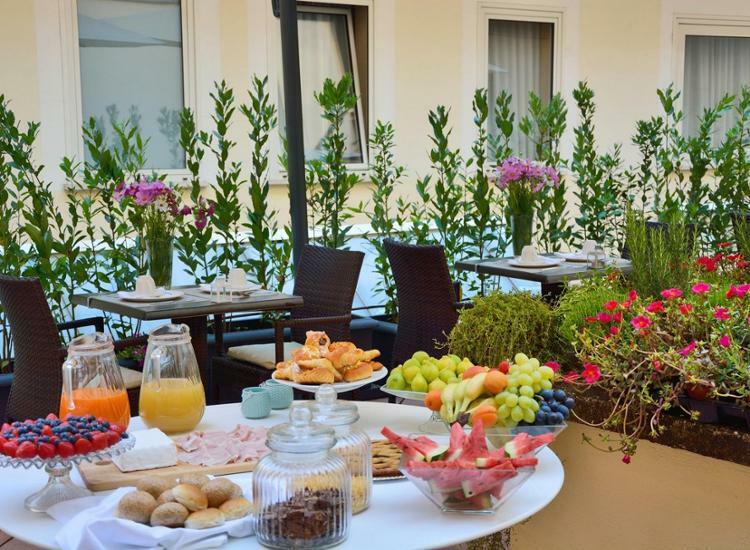 Enjoy a delicious breakfast buffet every morning and start well-nourished your day. Imposing buildings such as the Coliseum, the Patheon and the Vatican City are waiting to be explored by you. The Hotel Apologia Lloyd is looking forward to your visit. 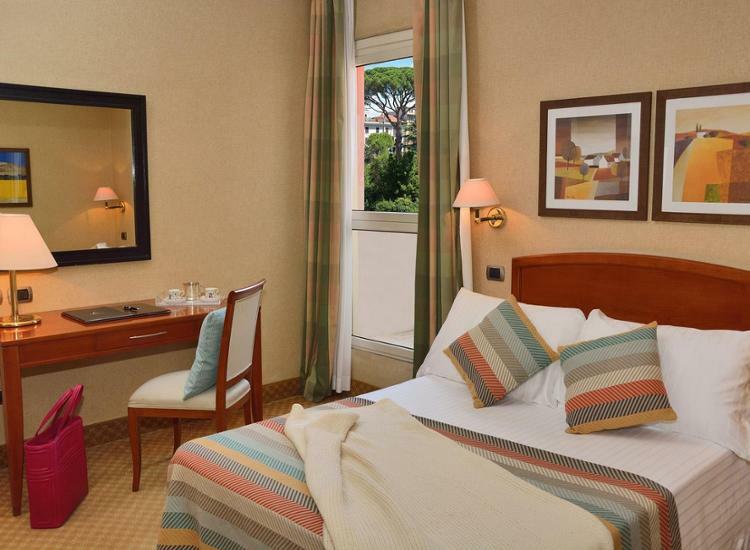 Discover the Italian capital while staying at the modern Hotel Apogia Lloyd. 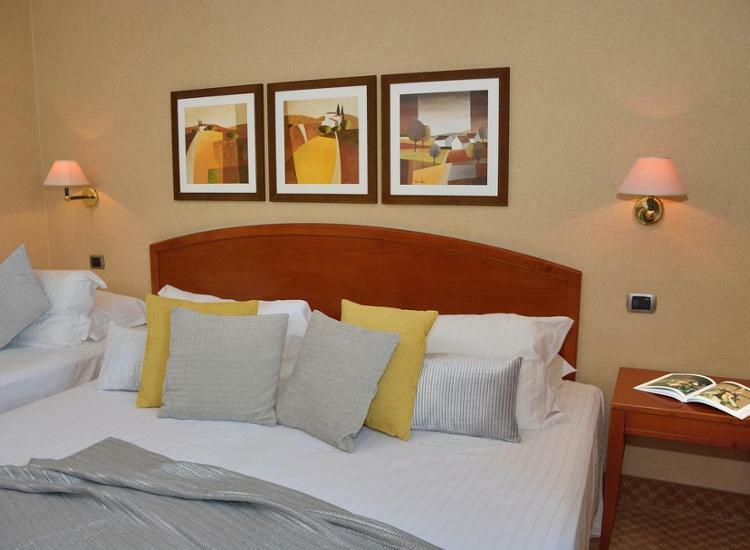 The central location is ideal for your own personal city break. 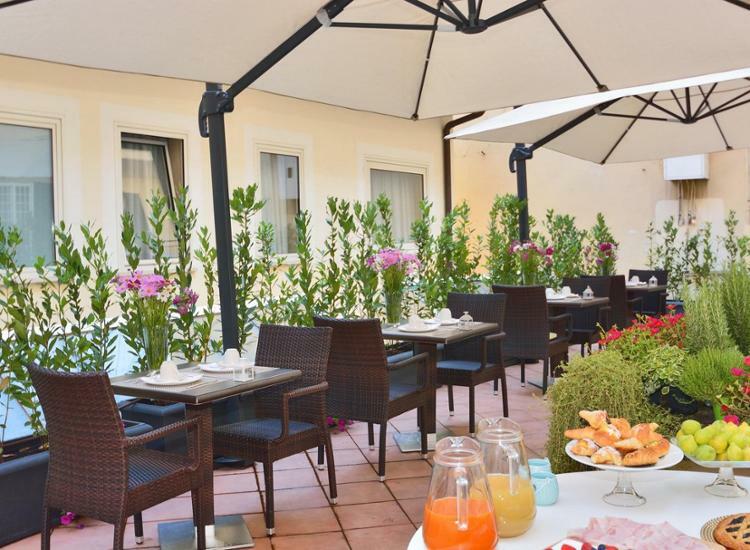 Start the day with a delicious breakfast indoors or on the sunny terrace of the house. 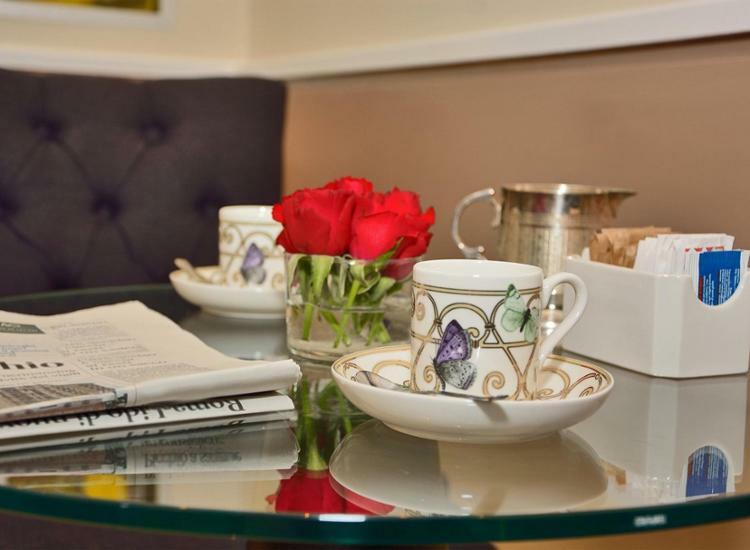 After a long day in the historic metropolis, return to your cozy double room with air conditioning, desk, satellite TV, mini bar and bathroom with bath / shower and hairdryer. 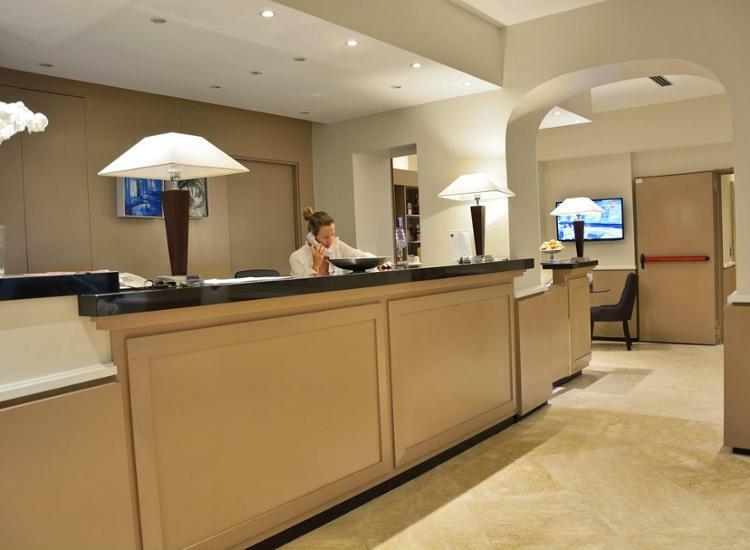 The hotel was recently renovated and offers a warm feel-good atmosphere. 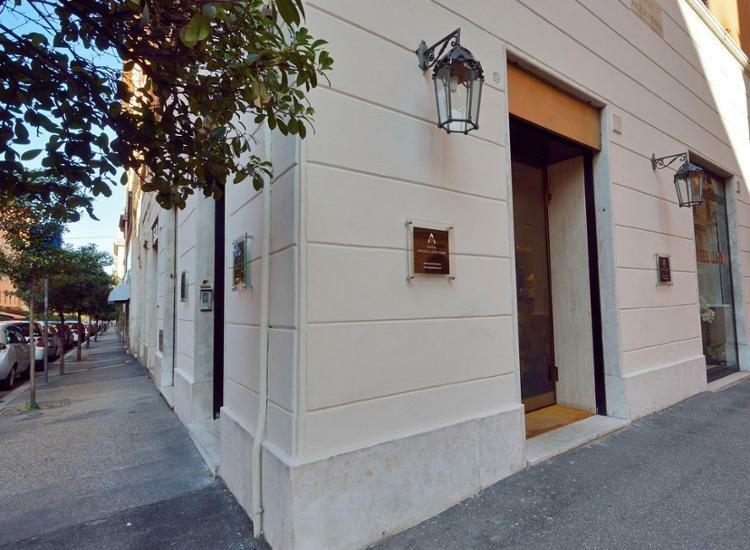 The house is located in Quartier Nomentano, a lively residential area with many shops, restaurants and cafés. Just around the corner is the Museum of Modern Art MACRO. You will get to the public transport within a few minutes by walking. 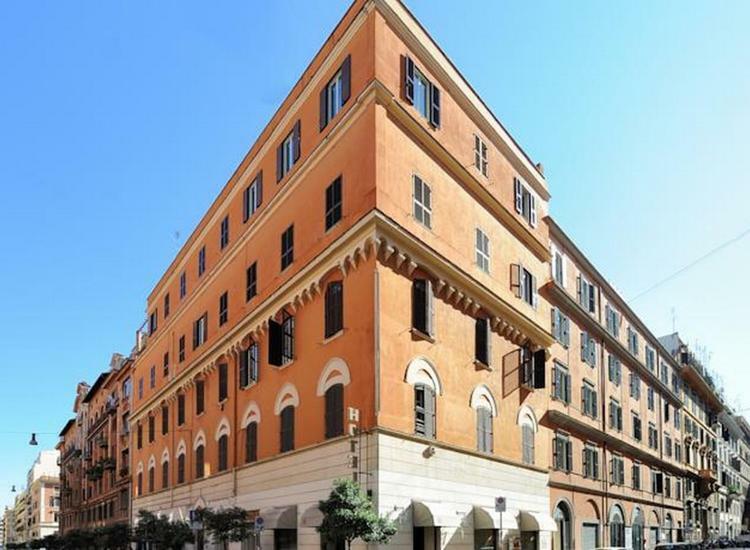 If you think of Rome, think of exciting history, delicious food, colorful crowds and impressive buildings. 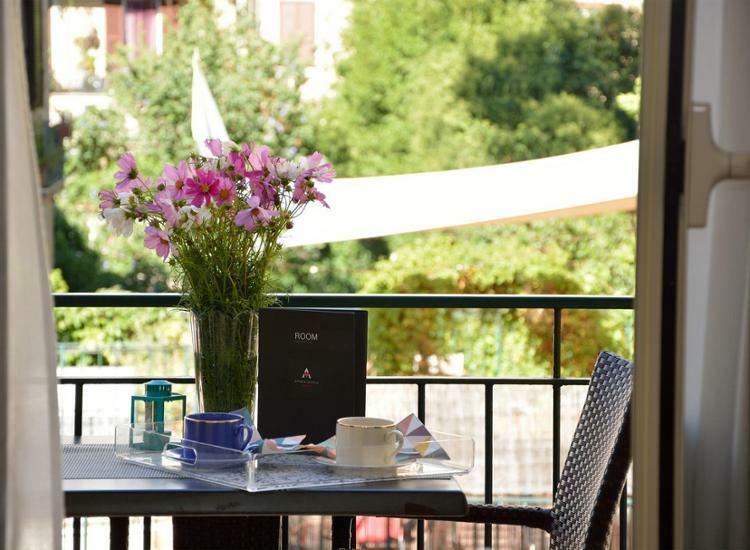 That - and much more - is exactly what you can experience during your stay in the Italian metropolis. Stroll along the Piazza del Popolo with the Egyptian obelisk Flaminio, marvel at the famous twin churches of Santa Maria in Monte Santo and Santa Maria dei Miracoli and climb the Pincio Hill to enjoy a breathtaking view. Do not miss the famous Colosseum, the Roman Forum and the Capitol - all monuments of ancient Rome. In the evening, you will visit one of the countless fine restaurants in the city. 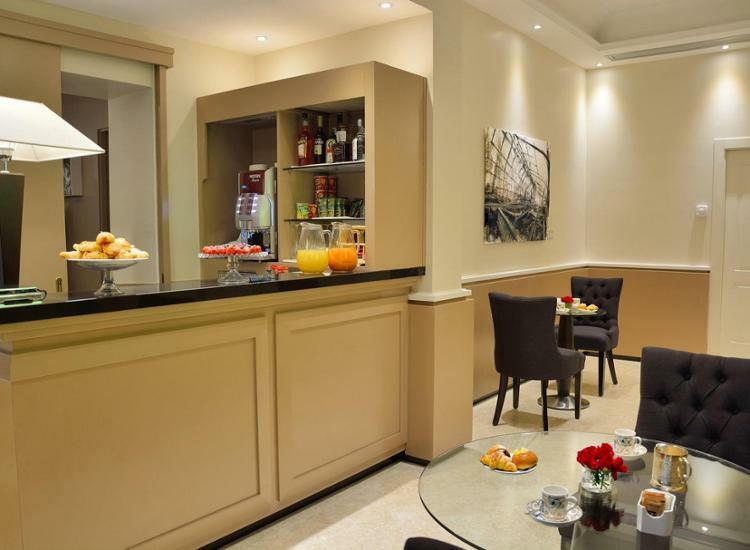 Wine, good food and stimulating conversation make your stay in Rome unforgettable. 159.98 € 79.99 € p.P. 239.98 € 119.99 € p.P.